Hello and welcome! I'm glad you're here for this week's Grace at Home party, where we celebrate all the ways we make our homes places of grace. Here are some features from last week's party I think you'll enjoy. 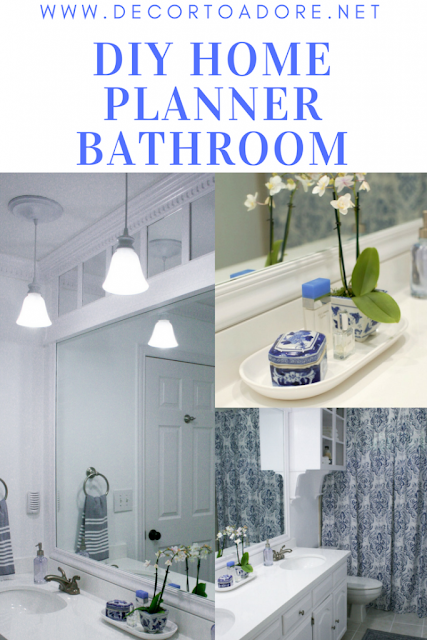 Laura from Decor to Adore remodeled her bathroom on a very tight budget. Be sure to see what she started with and then check out the finished space. 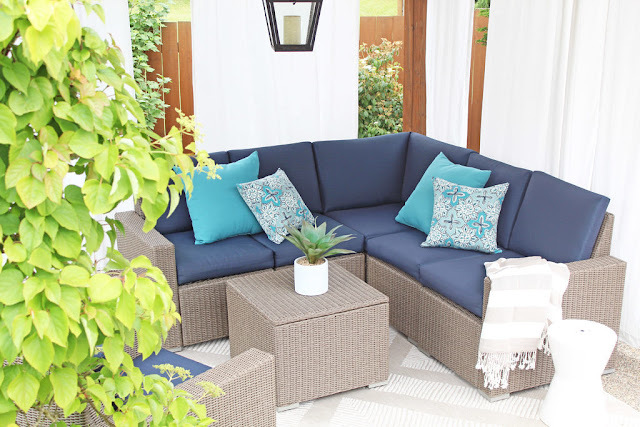 Tiffany from A Nod to Navy shared some simple ideas for refreshing your outdoor living area. I need to get busy implementing some of these ideas. 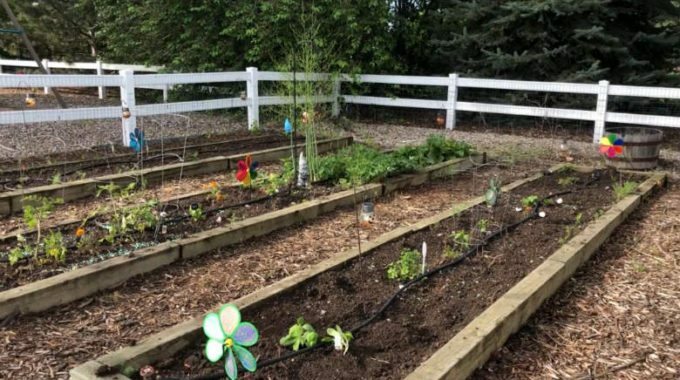 If you have a garden, you'll really appreciate this post from Chas at Chas' Crazy Creations on how to keep pests away. Some great ideas here! If you have kids at home for the summer, you may already be scratching your head for ways to keep them busy. 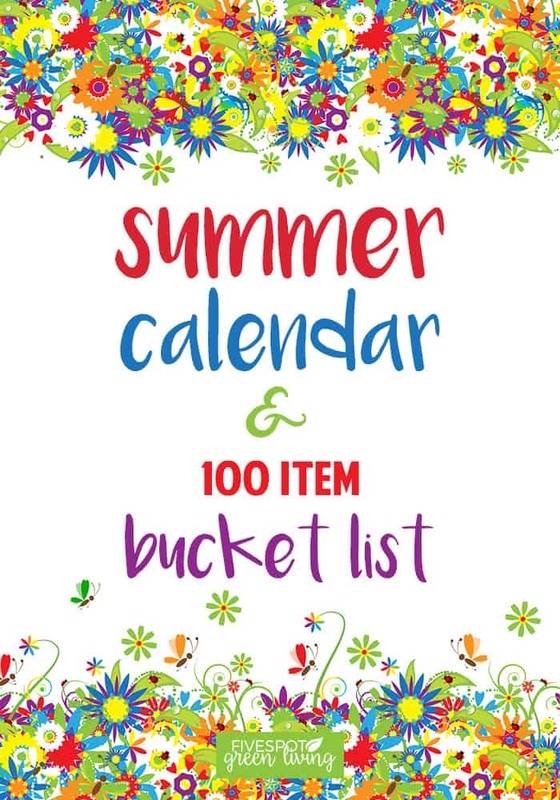 This list of 100 summertime activities from Vicki at Five Spot Green Living should give you lots of good ideas! 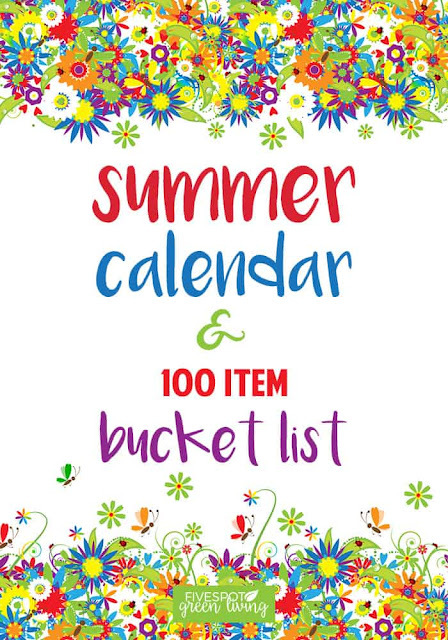 She includes a free printable summer calendar to help you plan. June always makes me think of weddings. I was a June bride myself! 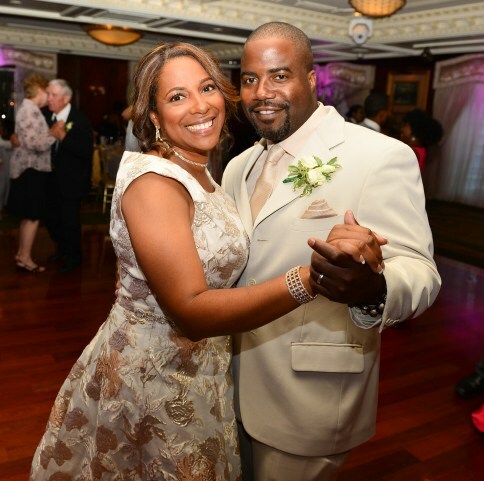 If you're looking for encouragement for your marriage, you really should read this "Open Letter to My Husband: I Would Choose Us Again" from Tiffiney at Welcome Home Ministries. You'll be inspired! 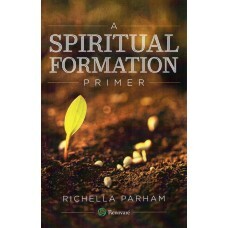 Richella, thank you for hosting and for the lovely features! Happy Thursday! Thank you so very much for the feature and thanks for hosting a wonderful place for all of to share our creations. Have a great weekend! Hope your writing/editing process with your book is going well! Thank you for hosting and enjoy the rest of your week! Richella you have truly blessed me! I love the collection of features. Have a beautiful day! Oh I gotta go visit that handsome couple post !